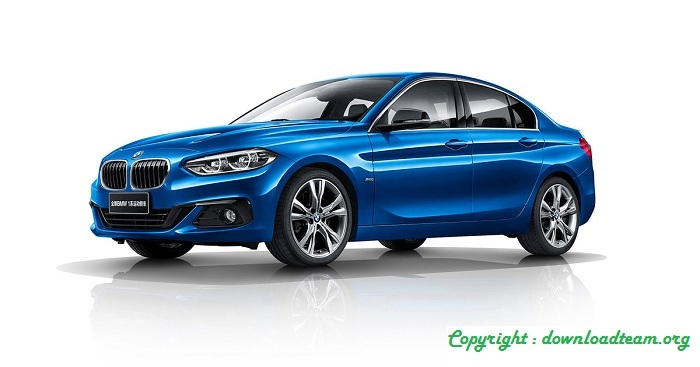 At the Guangzhou Motor Show the BMW guys have just presented the new Series 1 Sedan , a product designed and developed specifically for the Chinese market and that we cannot buy unfortunately in Europe. 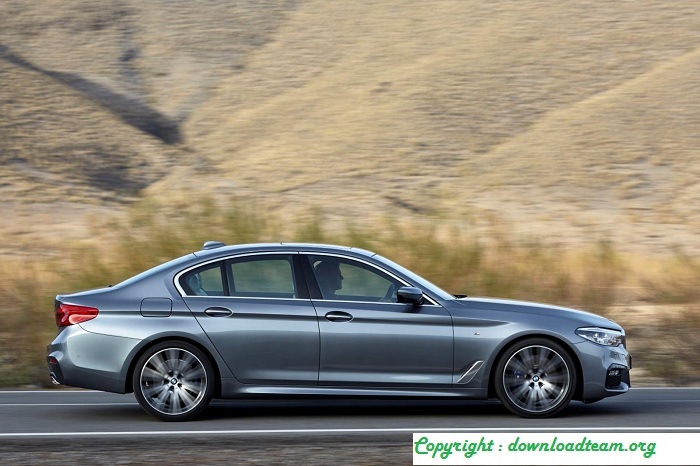 Considering the great importance of the four-door saloons in China, it was clear that in BMW they had to put on sale an option under the 3 Series and thus stand up to the Mercedes CLA (more dynamic cut) and Audi A3 Sedan. The platform used for the Series 1 Sedan is the well-known UKL that is also used by the MINI or the BMW X1, being very different from the one used by the Series 1 Hatchback (it has front-wheel drive and no propulsion, main distinguishing detail). 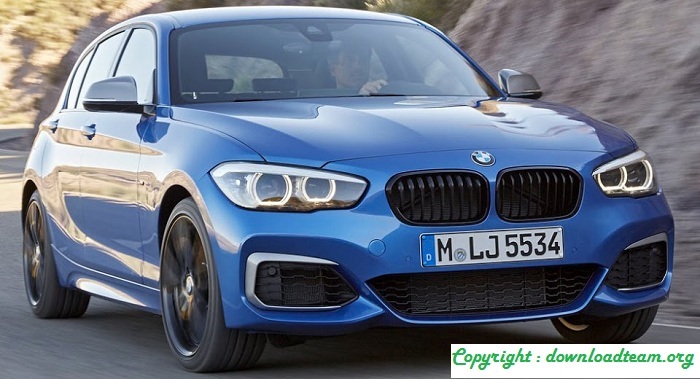 The offer of engines will contemplate the 1.5 Turbo with 136 hp and three cylinders for the 118i, the 2.0i Turbo with 192 hp for the 120i and a block derived from the latter but with 231 hp to give life to the 125i. In all cases the gearbox can be manual or automatic. Among the elements of equipment that may be equipped are the double panoramic sunroof, the navigation system with 8.8-inch screen, the leather upholstery , heated seats, electric hand brake, dynamic Full LED lenses, Head Up Display or lane change warning with assistant in traffic jams. You may also like to read : This BMW 635csi, Do You Think Too 175,000 Dollars?